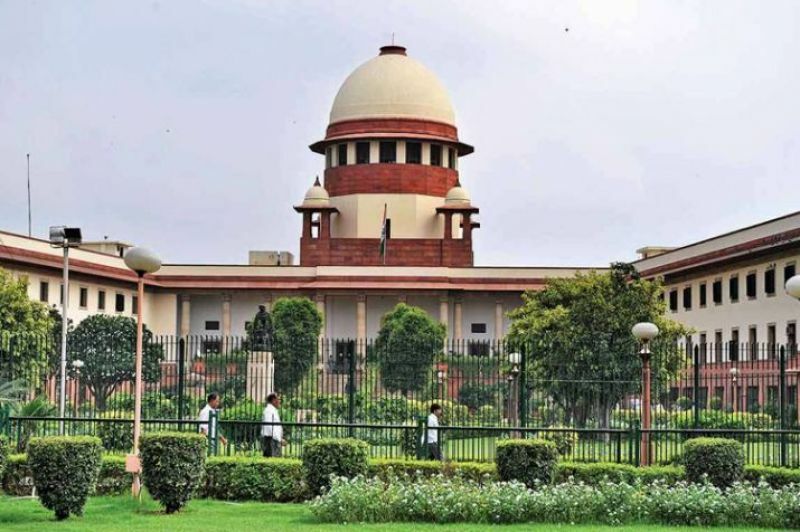 New Delhi, Feb 12: M Nageswara Rao reaches Supreme Court to appear in connection with the contempt notice issued against him by the court for transferring the CBI officer probing the Bihar shelter home cases. The court had issued the notice to Rao for transferring joint director A K Sharma out of CBI. Rao on Monday admitted that as interim chief of the CBI he committed a "mistake" in transferring Sharma and apologised to the top court, saying he had no intention to circumvent its orders. Rao, who filed an affidavit in response to the contempt notice issued to him on February 7, said he was praying for an unconditional and unqualified apology by the court.